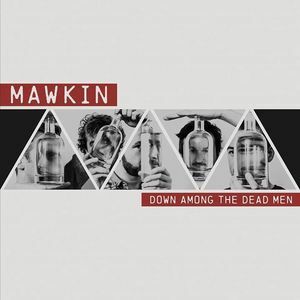 Essex based Mawkin have been one of the most exciting bands in folk music since they emerged over fifteen years ago. Sadly the lads have decided to call it a day, but we couldn't let them go without saying goodbye so we are proud to announce that the lads will be coming to see us one last time on Wednesday 13th March. It's always a blistering evening when Mawkin are in town. Upstairs at our usual venue.